The Tail Feather Camper is available as a Drive-Away Camper fully assembled on an Australian designed and manufactured steel or aluminium trailer or as a DIY Kit. 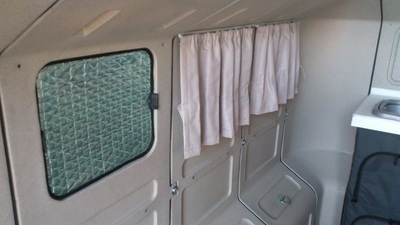 The DIY Kit is available for immediate pick up. 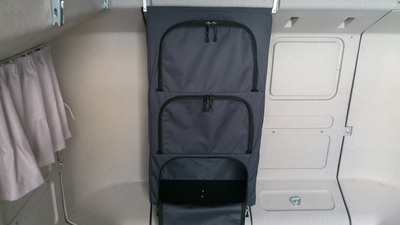 Waiting period for a Drive Away Camper is dependent on type and specifications of the trailer. The Tail Feather offers a comfortable living and sleeping space in both hot and cold weather conditions. 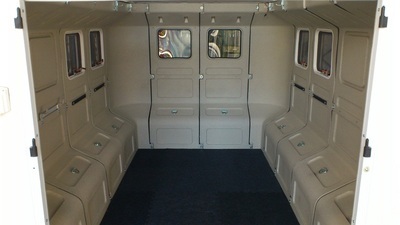 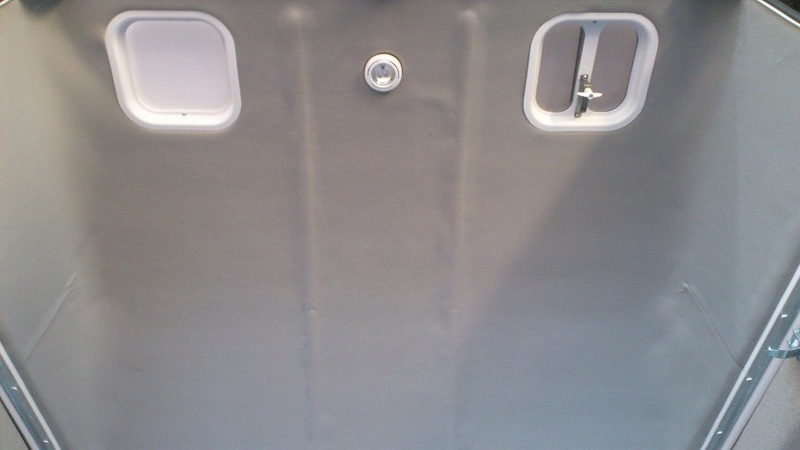 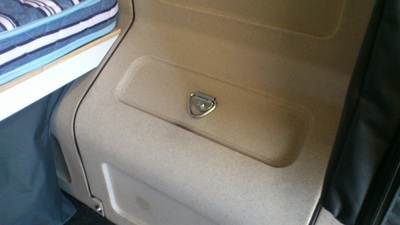 The twelve polyethylene panels, two roof sections, and two rear doors are all fully insulated. 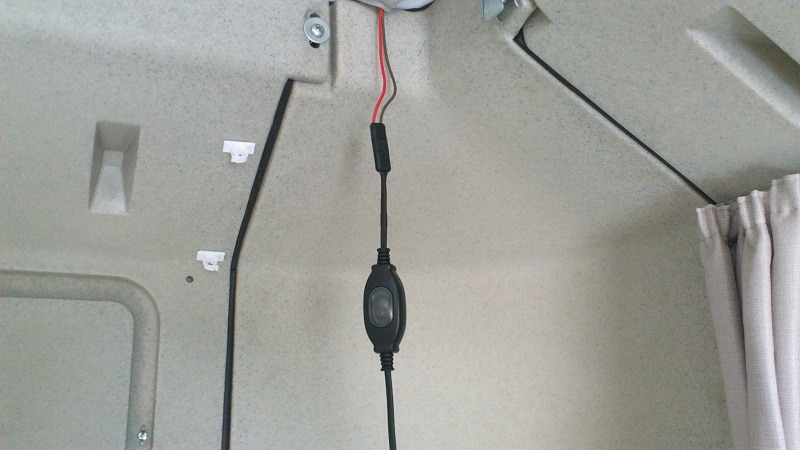 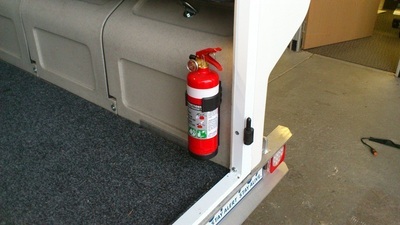 Close the camper up in cold weather, and it heats up quickly. 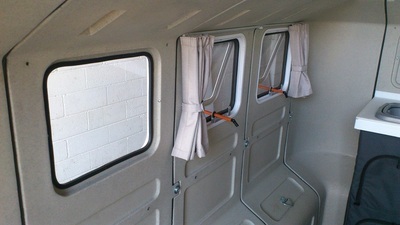 Open the roof hatches, side windows and two rear doors in hot weather, and it is surprisingly cool. 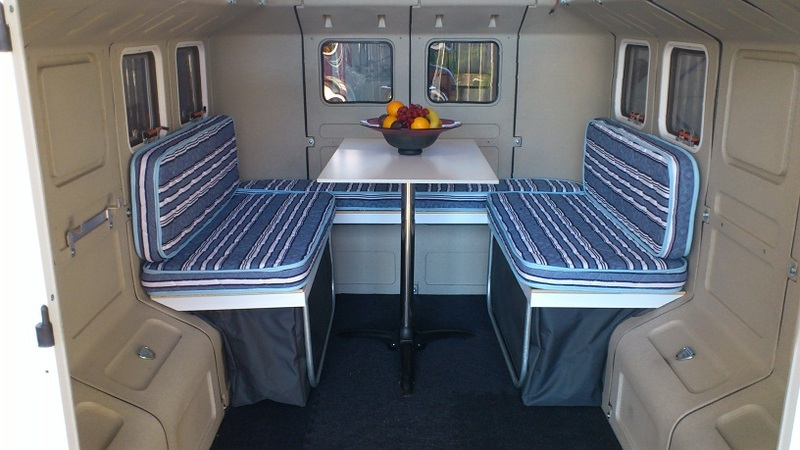 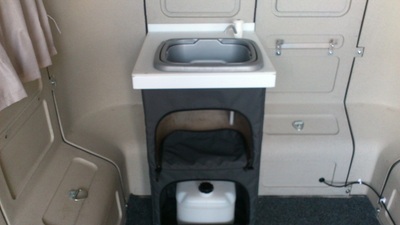 Besides the actual pod, the standard Tail Feather inclusions are: a dinette that converts into a double bed; bench top with under bench storage, hanging canvas shelves; marine carpet, curtains x 4; window privacy screens x 4; 12 volt light switch and fire extinguisher. 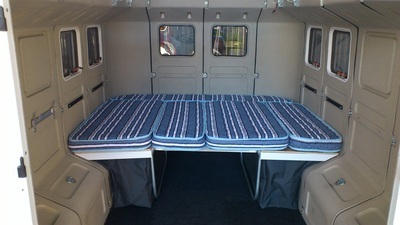 Pricing starts at $12,950 for the DIY Camper Kit, which can be assembled on your own 8' x 5' trailer. We can source a steel or aluminium trailer for you. Price for the Drive-Away Camper (Camper Kit and Trailer) starts at $16,250 on a steel trailer.